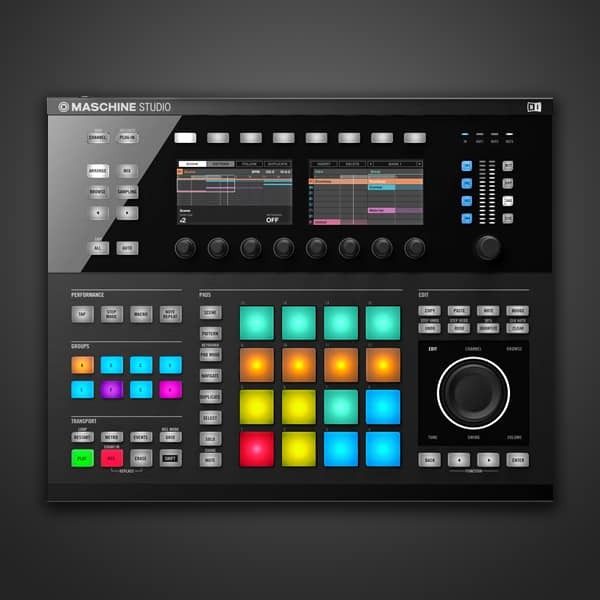 MASCHINE JAM is the unique music production system for quick, intuitive track arranging and advanced performance. 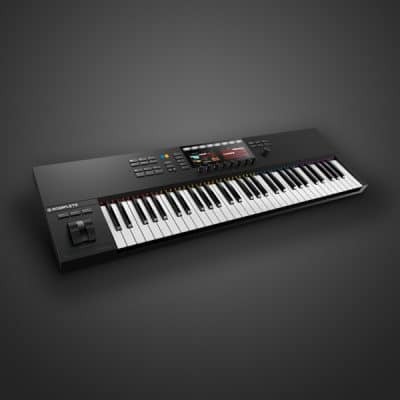 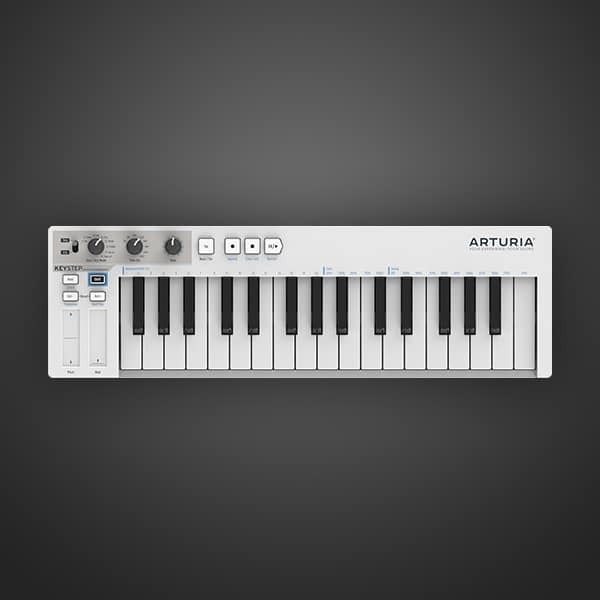 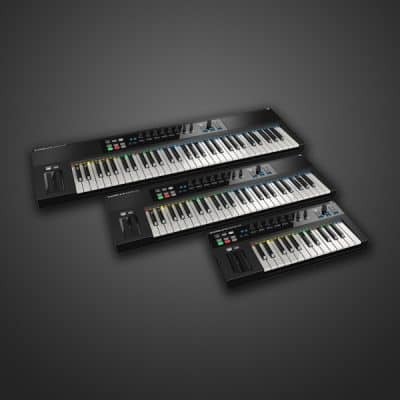 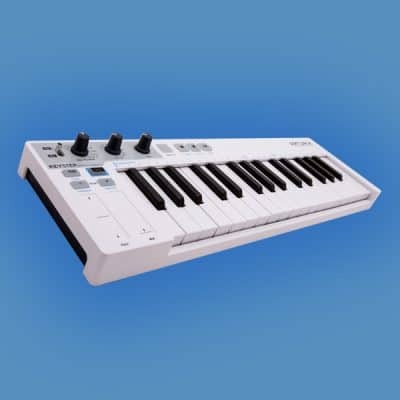 It offers music makers a versatile workflow designed to swiftly capture and develop musical ideas using hands-on, multi-track step sequencing and touch-sensitive controls. 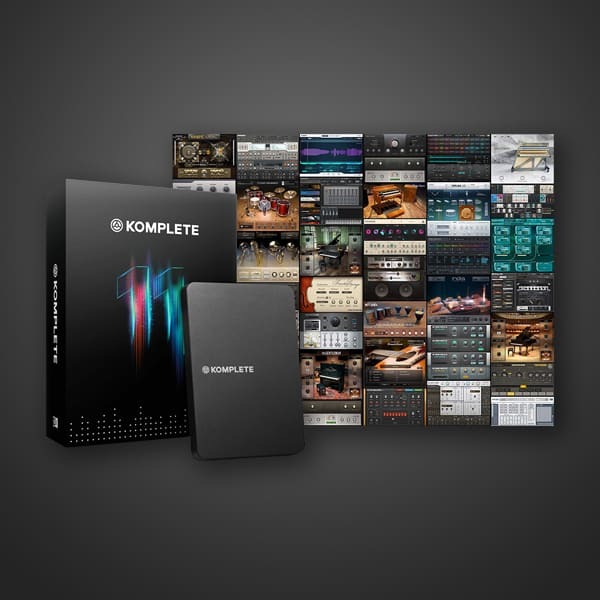 With the included MASCHINE 2.5 software, MASCHINE JAM is an integrated production system, and works seamlessly with KOMPLETE, third-party plug- ins, and all popular DAWs. 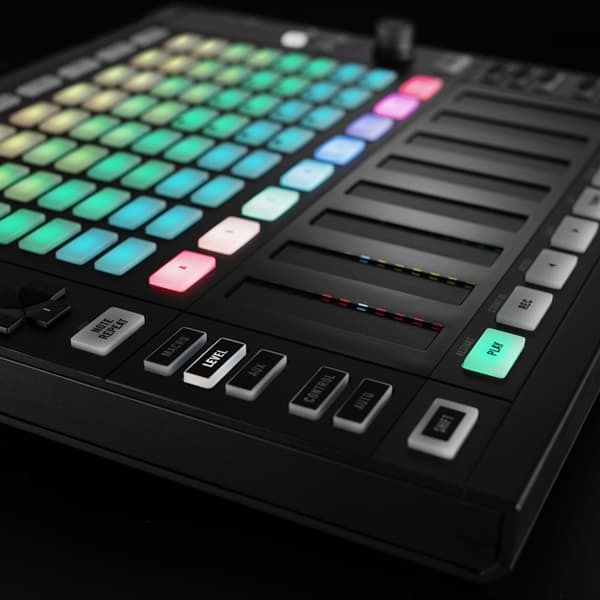 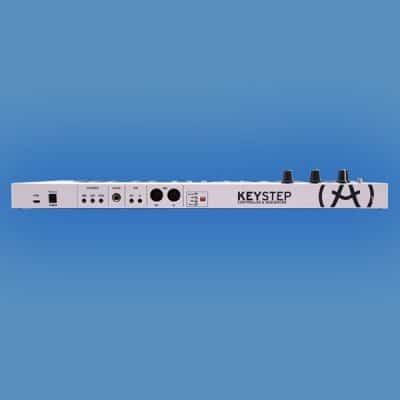 It can also enhance workflow when combined with other MASCHINE hardware or a KOMPLETE KONTROL S-Series keyboard. 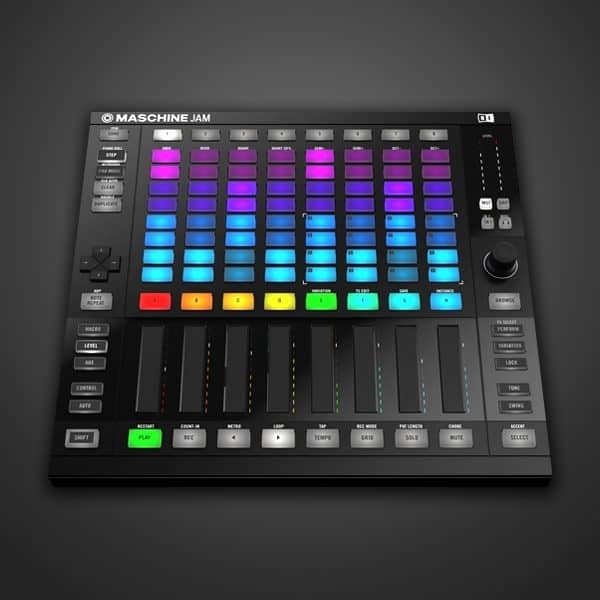 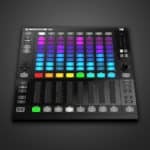 Designed for exploring musical ideas, MASCHINE JAM’s workflow centers on an 8×8 multicolor click-pad matrix made for advanced sequencing, experimenting with pattern and scene arrangements, and playing melodies.